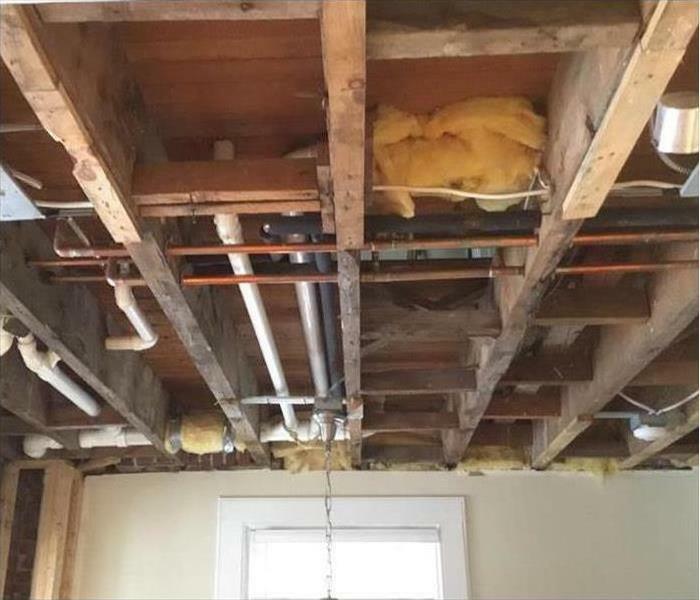 If you are dealing with storm, flood, or water damage from an unexpected storm in the South Portland area, call us today! 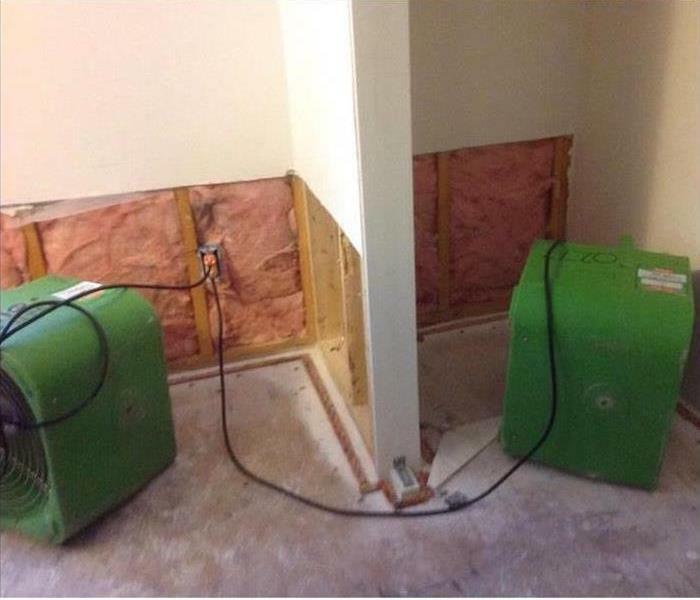 The experienced team at SERVPRO of South Portland is ready to respond fast. We are locally owned and operated to respond within our community when weather strikes. We are prepared for local storm damage and are able to bring the expertise and equipment necessary to get the job done. Immediate action and a fast response can help reduce secondary damages and reduce potential restoration costs. Restoring storm and flood-damaged properties is the cornerstone of our business. When a major storm hits, it may overwhelm local restoration companies. SERVPRO of South Portland can scale our resources by accessing the equipment and personnel of 1,700 Franchises. We can also access Disaster Recovery Teams that specialize in major storms and catastrophic events. We live and work in this community too; we might even be neighbors. As a locally owned and operated business, SERVPRO of South Portland is close by and ready to respond to storm and disaster events. We are proud to be an active member of the South Portland community and want to do our part to make our community the best it can be.